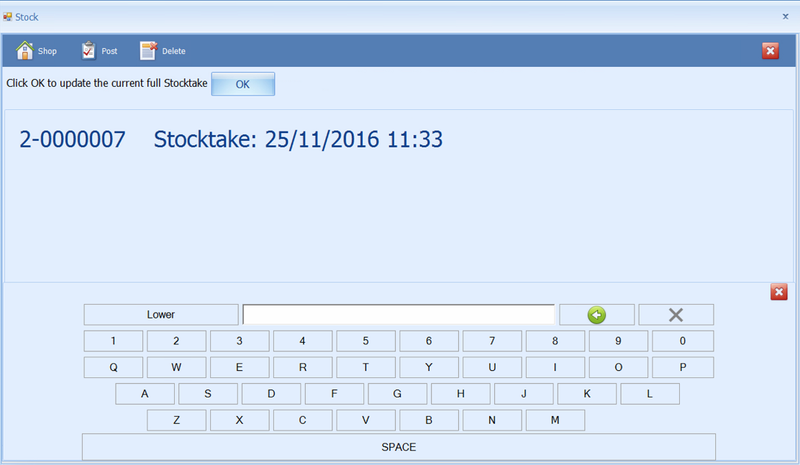 Haven Systems Advanced Stock module includes the option to use a robust 10.1” Windows tablet with integrated 2-D Smartback scanner to accept orders and deliveries as well as take stock on the move. Mobile stock means less human resource is required to accurately and conveniently keep stock levels updated. 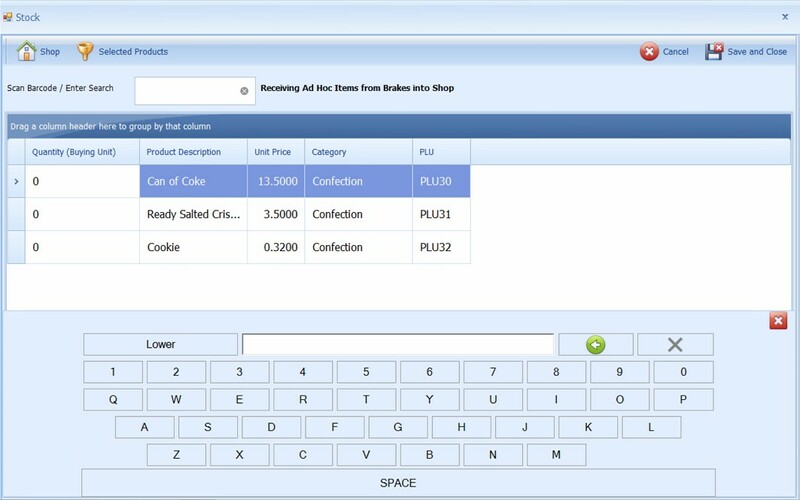 The user can search for stock items, and receive a quantity of stock for that item without having to create a purchase order. Stock can be now be broken down into locations and areas. Each location (eg. different shops / outlets) may have several areas (eg. different shelves / several fridges or coolers). 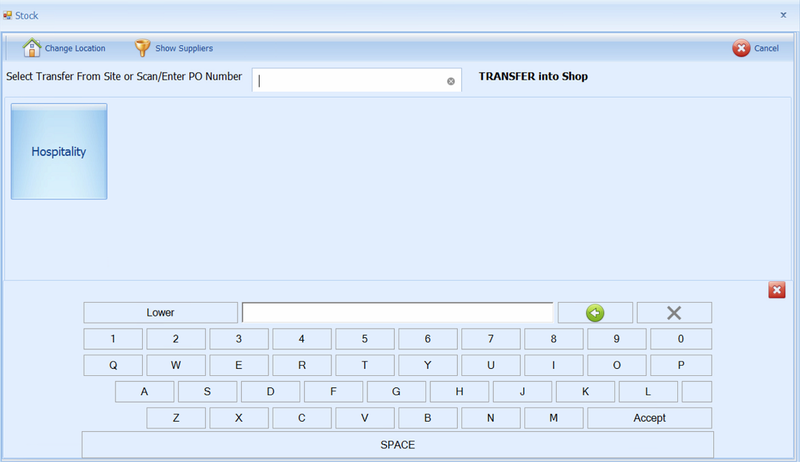 This is done under the ‘Receive a purchase order’ option. Haven Systems Mobile Point of Sale device (MPOS) provides great flexibility in terms of delivering table service or 'on the go' service when and where you need it. Using full Windows OS Tablet devices makes the solution truly multi-functional. 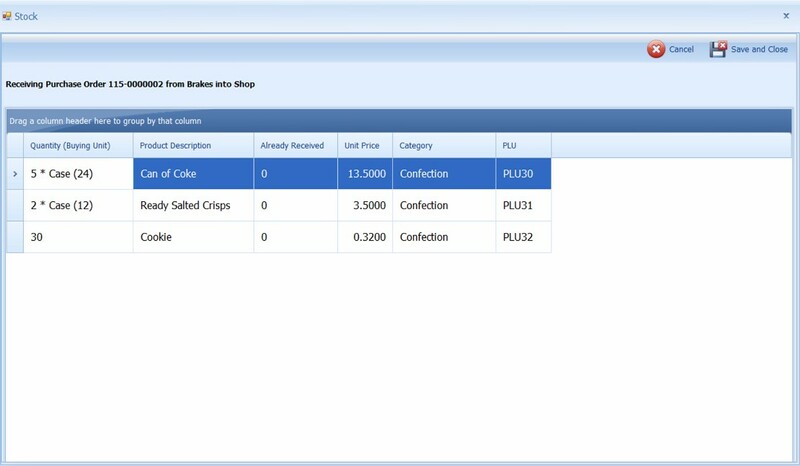 Other applications such as table reservations, nutritional information, digital menu, customer surveys can be used alongside our full version EPOS Software. Using Haven Systems Business Information tools including Analytics ensures that you have real insight into the day to day activity and trends within your organisation. 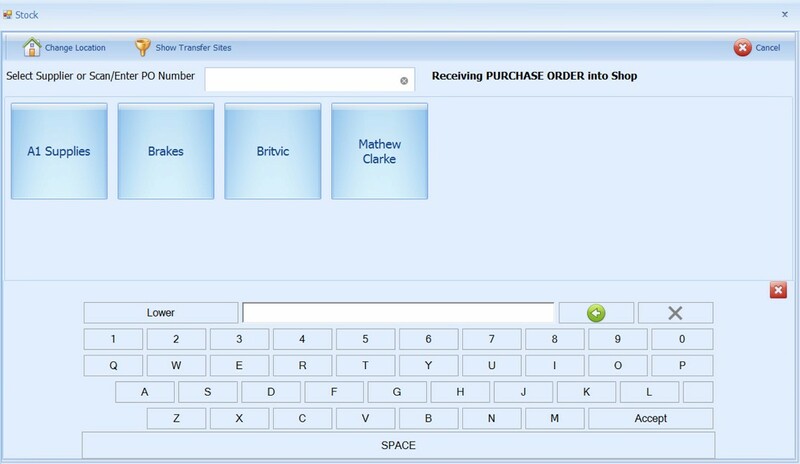 A full suite of reports can be generated on demand or scheduled for delivery directly to your email inbox. Analytics allows your users to create their own 'view' to produce tailored reports and charts. In today's fast paced environment, fast and efficient Payment Processing is critical which is why we are able to offer a range of products and services including Contactless 'Tap & Go' payment processing that includes both Apple Pay and Android Pay. We understand that PCI compliance is a high priority for you and propose solutions that are fully compliant to the latest PCI Security Standards.